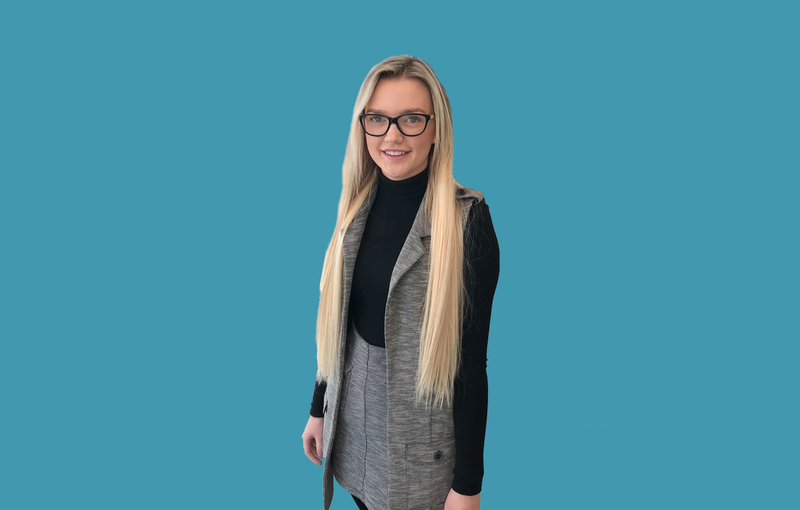 Charlotte is the newest member of our team having joined us in July 2018 after completing a Business Administration Apprenticeship through Middlesbrough College. She is our friendly front of house, offering our clients a warm welcome when they arrive, directing our telephone calls and ensuring that our office runs smoothly. Her warm personality and strong work ethic make her a perfect fit for our team. To meet with Charlotte, either call us on 01642 525050 or email support@vintage-fp.com.